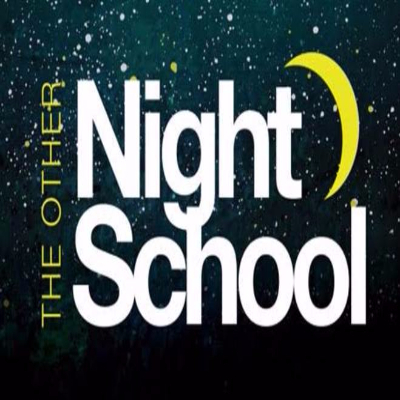 The Other Night School is a lecture series in partnership with Hills & Hamlets Bookshop, the University of West Georgia College of the Arts and Humanities, UWG School of the Arts, and AIR Serenbe. University professors give talks on topics of interest—historical, intriguing, and curious—in a setting relaxed and dynamic. Following the lecture is a conversation with the speaker, a question-and-answer discussion paired with wine and cheese.